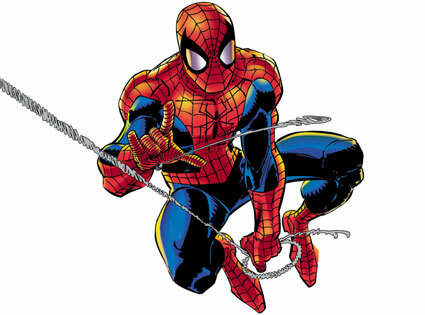 Spider-Man swings into Stride Rite this year with their latest Marvel line. My last experience with Stride Rite shoes was not the greatest, so when I was asked if I wanted to check these out, I was a little scared. Since my son is a huge Spider-Man fan, I decided to let him give them a try. If anyone could quality test shoes, it’s my 6-year old son. I choose to let him test out the Marvel X-celerators. A few weeks later, I asked my son a few simple questions about the shoes. First, I asked him how they felt and he replied, “Comfy and very comfy.” Second, I asked him how he liked them and “great” was his only reply (this could be because he was playing on the iPad at the time). Since he didn’t seem to want to be interviewed about his footwear, I decided to take him out for some field testing. The Velcro straps were easy to put in place and stayed in place while he played. The grip on the bottom of the shoes didn’t fail him once. His actions while wearing the shoes and his lack of complaining when he took them off gave me all the data I needed. He wore the shoes actively every day for a month. Once the month was over, I looked the shoes over for wear and tear. I was surprised to see that there was no more than the average damage on them. 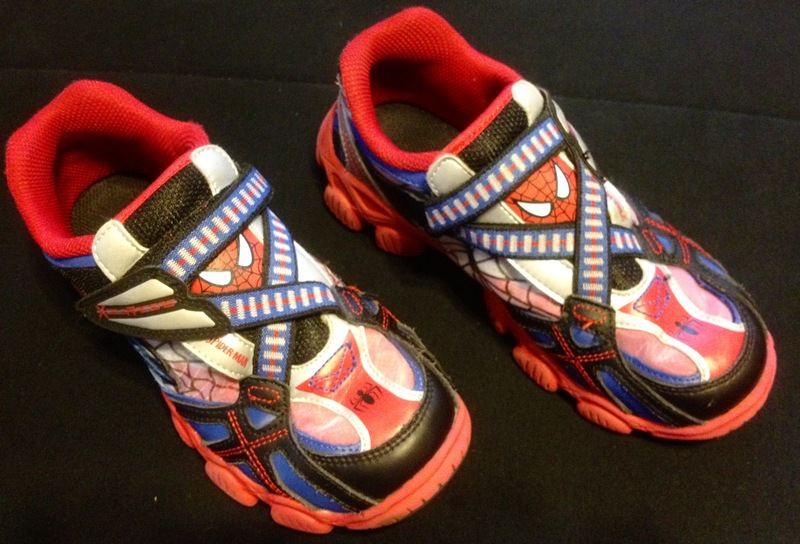 I have to say these shoes might have changed my mind about Stride Rite. They’ve lasted longer than his previous pairs and he still enjoys wearing them. 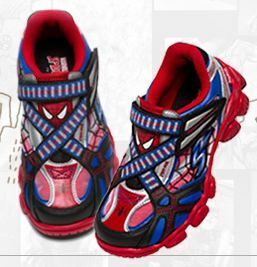 The Spider-Man X-celerators are available online and at select Stride Rite locations.